An attempt by the Hollister Ranch Owners Association (HROA) to disqualify Santa Barbara Superior Court Judge Colleen Sterne from presiding over a long-running legal battle concerning public access to the ranch’s beachfront has failed. Spearheaded by lawyer Barry Cappello, the ranch claimed that Sterne showed bias when she allowed the Gaviota Coast Trail Alliance to intervene in the case on the public’s behalf when the state Coastal Commission and Coastal Conservancy had already signed off on a settlement agreement — after nearly six years of litigation — to provide limited public access to the stretch of sand in question, Cuarta Beach. The trail alliance, which aims to establish a coastal trail through the length of the ranch, is arguing that the settlement agreement was crafted in violation of state public-process laws, among other red flags. The state’s office of the attorney general called Cappello’s petition to disqualify Sterne “untimely” and refused to join the motion. 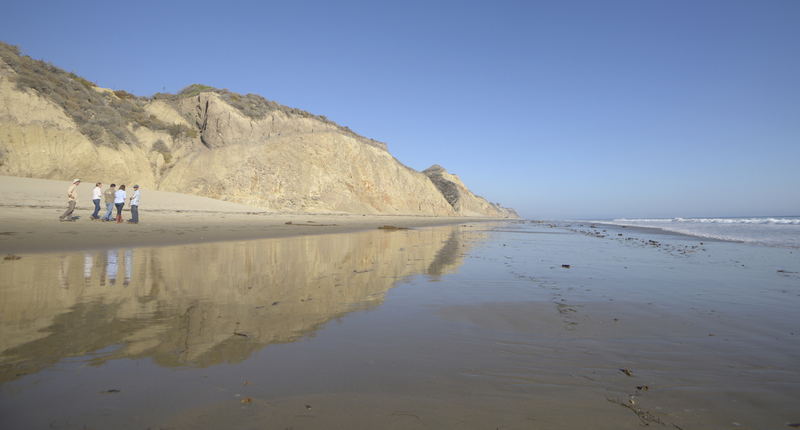 At the same time, the Coastal Commission distanced itself, saying the ranch’s petition misrepresented the agency’s position. According to court documents filed last month, the ranch’s motion to disqualify Sterne is “devoid of facts . . . lacks merit” and fails to meet the heavy burden of clearly establishing her alleged appearance of bias. “The Hollister Ranch owners keep finding new ways to lose in their fight to prevent public access to the California coast,” said the trail alliance’s lead counsel, Ellison Folk, in a statement. Ranch owners have also asked the court to dismiss a cross-complaint filed by the trail alliance against the settlement agreement. Sterne is expected to rule on that on April 22.